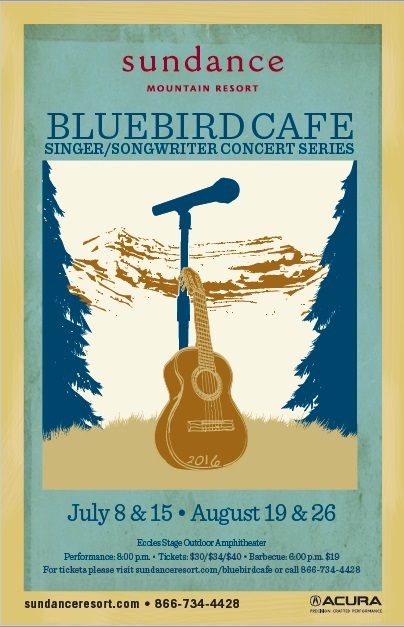 Gary and Georgia are thrilled to return to Sundance this summer for the Bluebird Cafe Concert Series on August 26, 2016. They'll be joined on stage by the duo Striking Matches for a performance at Sundance Mountain Resort from 8:00 - 10:00 p.m. Tagged as Bluebird Cafe, Gary Burr, Georgia Middleman, music, Striking Matches, Sundance.